Do you have a hug shirt ? To me, there is nothing like a real hug. I can tell the difference between a hello hug and a good bye hug. One is quick and the other embrace can be a long and drawn out. 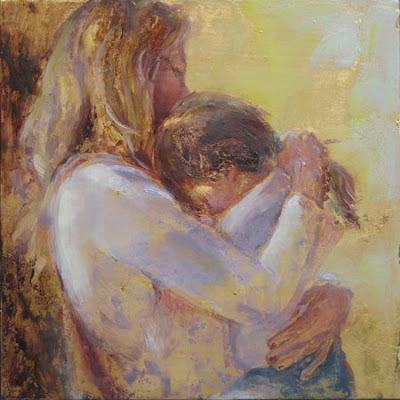 A hug from a Mother can console any sort of tears and make it all better. 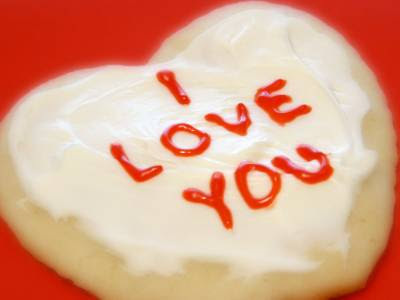 Today I give the month of February a good-bye hug. hug someone that needs a hug. I will be back with lots of goodness planned for the 31 days of March! 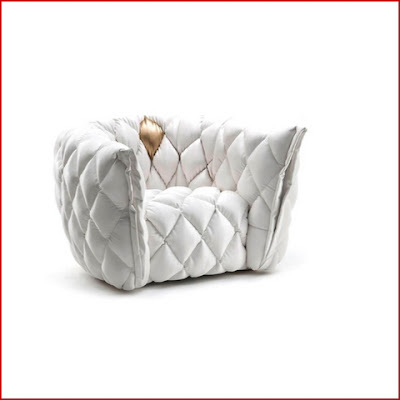 Wishing I had this cushy goldy chair to watch from! Wishing I had one of these goldies too...Will you be watching the Oscars? Home is where the heart is and when a commission comes to me, all I can imagine are the many hearts who have entered this home. The strong classical elements of this home were a pleasure to capture along with the dappled light and shadows. 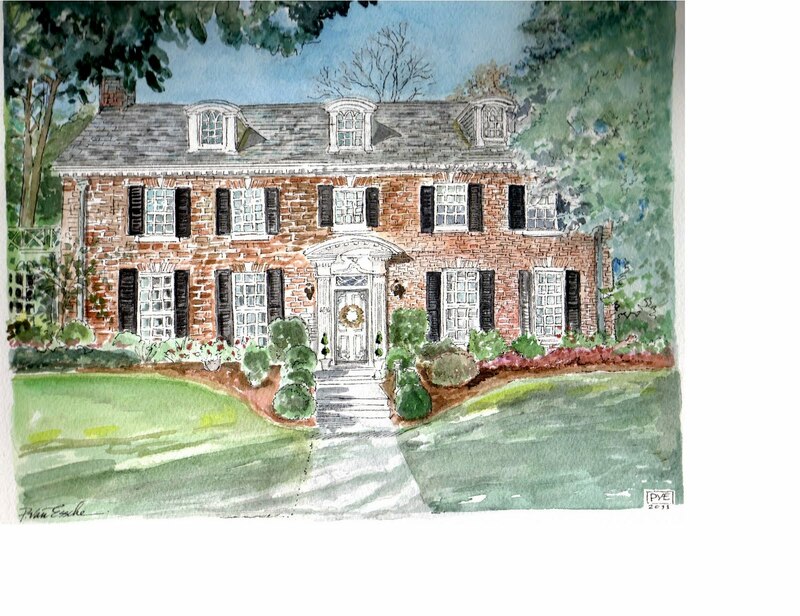 The artwork is to be a gift for the owners of this home as they are planning to move. A home is where the heart is even after one moves on. Happy weekend from my home to yours. 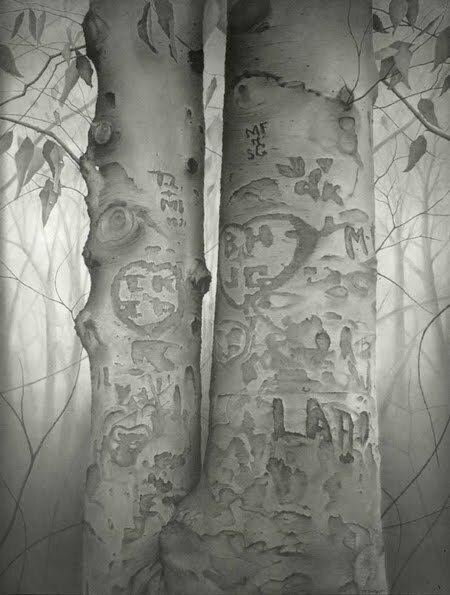 Call me a sap, I fall for trees that have been marked with love, well not so much the marking but the hole that has the tap for the maple sap to drip. It is Maple Sugaring time in the Northeast. 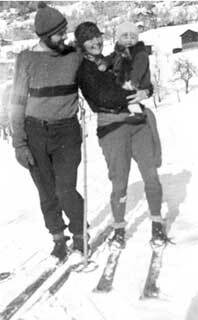 It's maple madness time in the Catskills and Frost Valley YMCA is offering a guided hike to the sap house. 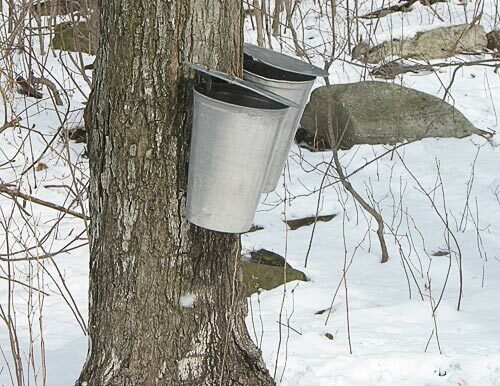 The first step in making maple syrup begins with the collection of the sap. The traditional method for collecting this sweet sap involves cutting a small hole in the tree then collecting the sap with a bucket. The process of making maple syrup with a bucket still occurs today. However it has been largely replaced by a more efficient collection system. Do you love maple syrup as much as I do? 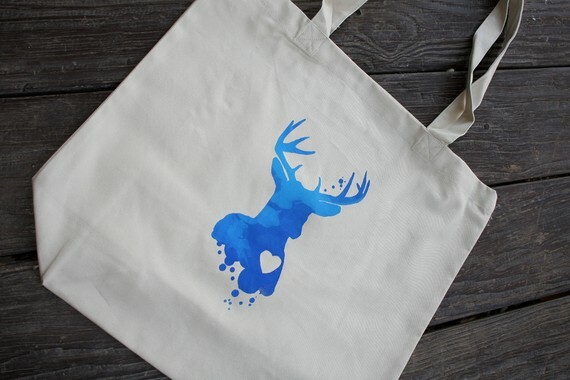 I found this little blue deer tote that I think would be dear to this talented lady. Shari of little blue deer is a dear to me for giving my blog a love lift. 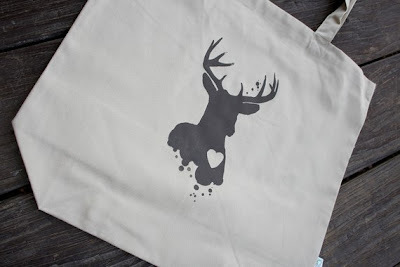 I think she needs this tote! Shari was such a dear to work with. Sometimes all it takes is a simple soak for things to come clean. I hope you like the new crisp clean look around my blog. Nothing like a little tlc to make one feel brand new. Now all I need is a new bath rug. 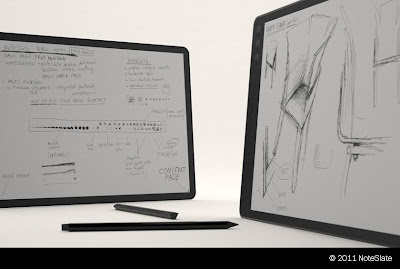 How cool is this incredible noteslate due out in june. 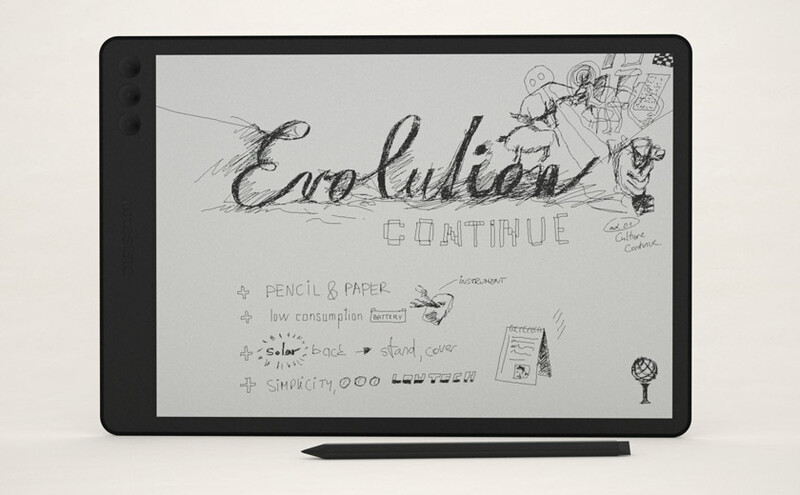 Nothing like a clean slate to fill with love notes and doodles. 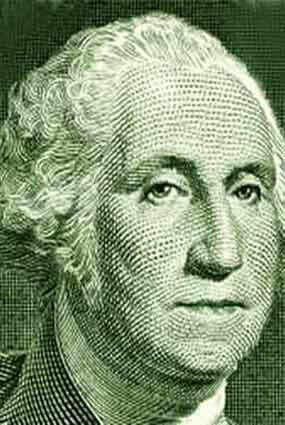 Today we celebrate President George Washington's Birthday. I think I will go out and celebrate....and spend a bit in honor of our boy George. One dollar for your thoughts as to how you are celebrating this day. I wonder what he was looking at when this image was created. I guess smiling for the camera was not in vogue. My Mother always told me there would be days like this. Breaks are good. Getting away is good. 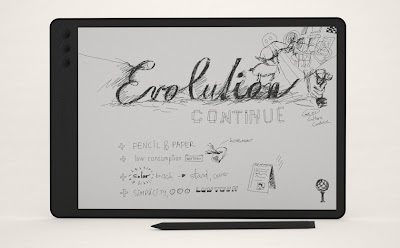 Time out for a little blog love-hate list. Love that blogging is a virtual escape from reality time. Hate it that it can be a time drain from reality and really doing what (I) should be doing. Hate not leaving a comment for each and every one I get. I am like that. Love getting more work from my blog to create more art. Hate not being able to say no when I already have a waiting list of work to be done. Hate that blogging takes time. Now do you understand my blog love-hate? 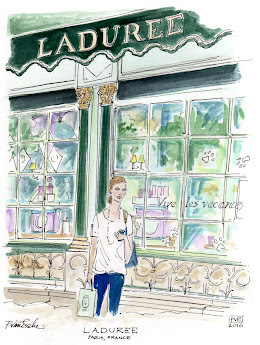 Hate it when I take a break, that I might be missing so many fab blog posts. Love the challenge blogging adds to my day. Hate that I feel like I am so technically challenged blogging. Love that blogging has no generation gap. Hate that I feel old compared some new sparkly blogs. 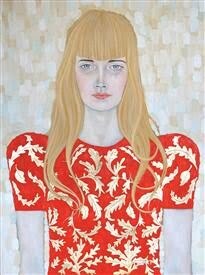 Love seeing so many pretty images that inspire me. Hate that I obsess over posting those same images that inspire so many. Love when I win blog give-away schwag. Hate when I don't win blog give-away schwag. Love feeling up-to-date and in the know. Hate feeling out-of-date or in the dark. Love knowing that blogs share real issues too. Hate knowing that some real issues will always be part of life, no matter what. Tell me is it me, or do you have a blog love-hate relationship? Care to join me in a little blog love-hate list? Do you have blog love-hate? I am taking a wee blog break. Back with some more "pve" to love soon! My twin sons are thrilled to turn XVIII today. 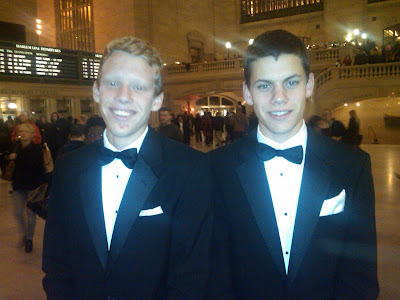 This photo was taken in Grand Central Terminal right before they were to attend thier first black tie event with their Aunt. Wishing you much love on your eighteenth birthday! May this year be full of love, good health and happiness. I have always had a love for the nautical look. A striped boat neck, linens, white bottoms, deck shoes and some sort of canvas tote are all quintessentially cruise worthy or not...depending on one's sea legs. 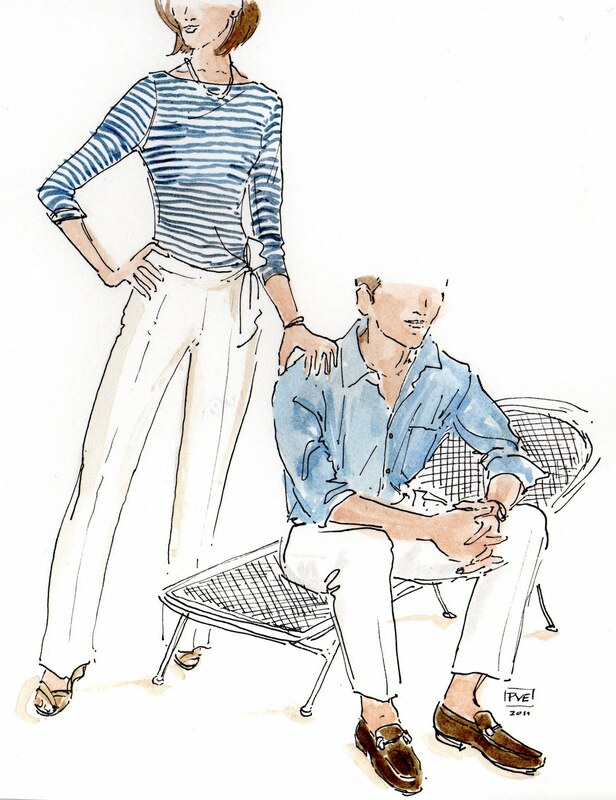 Quite a chic couple sporting such spiffy duds ready for any dock! 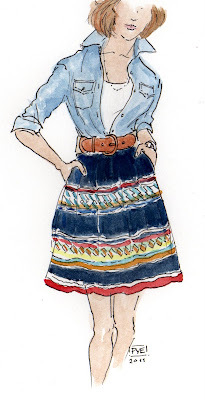 Do you bring along something fun on vacation, a festive happy little skirt. 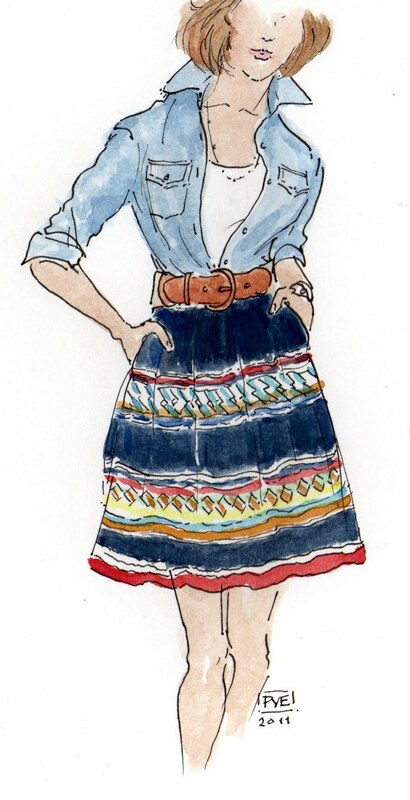 Paired with a shirt or a little tank, this skirt would take me many places. Perfect for those who are traveling South of the Border, right? Are you on board for something sea worthy in your wardrobe or are you more of a land lubber when it comes to fashion? 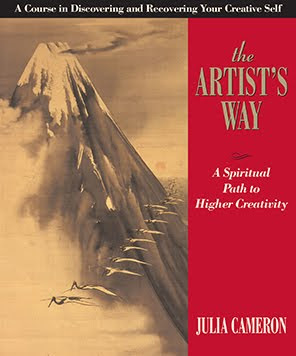 Update- February 17th -Stephanie is the winner of Creative, Inc.
Are you on a path to higher creativity, many love "The Artist's Way" as course in opening up to discovering the creative you. 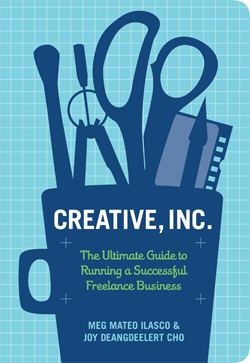 Perhaps you have contemplated crafting a business from a "love to create" and need a guide to running a successful freelance business, then this is the book for you. Many trust true tales of inspiration to help find their "True North" in order to lead a creative life. When I began this blog, I never imagined how many of us love to design, create and inspire others to find a way to incorporate the need and love to live artfully. One of the above books shall be given to one randomly selected winner! 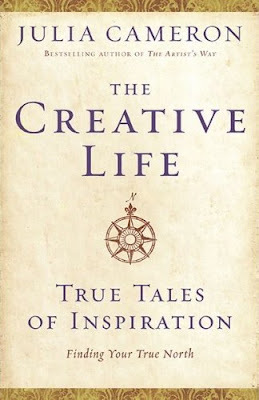 All you have to do is leave a comment, select a book and follow me and tell me what you love to create. My dear friend gave me this lovely white tea-pot. 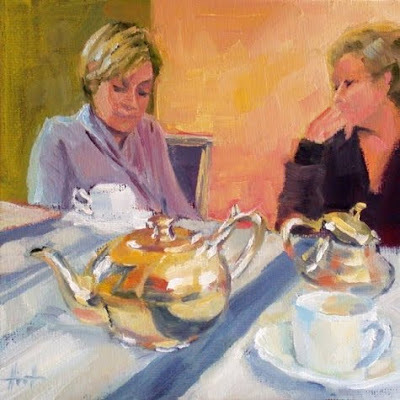 We became friends via our blogs and sharing cups of tea. Our love for our families, design, books, travel and life connected us. Living only a bit over a mile apart - meeting via our blogs. 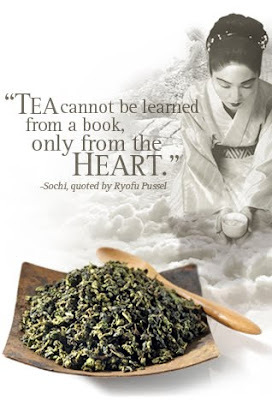 Coming together and sharing loose tea and learning from the heart. Taking time out of a busy day to share a cup of tea is a simple luxury. A bit of bread, some fresh fruit....served in style. 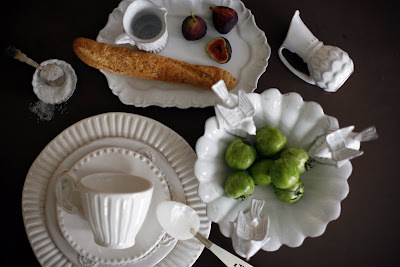 It is no secret that I have a love for white china. What do you have a love for sharing? As I have dedicated this month to focusing on love, I now would like to bring your attention to unconditional love. Mother Teresa's quote is a perfect example of Intense love and how there is no measure. When we give or love unconditionally, we just give wholeheartedly. How do you love unconditionally? May I ask each of you to try this today, give freely without measuring and witness an unequivocal transformation. Happy Valentine's day! 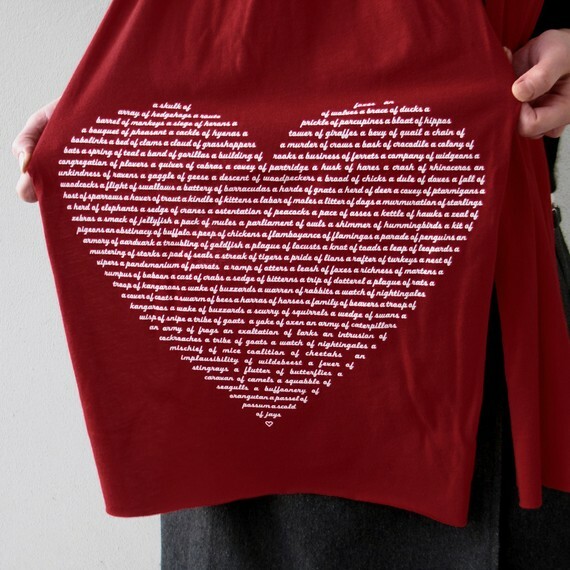 Read this for some valentine gift inspiration! 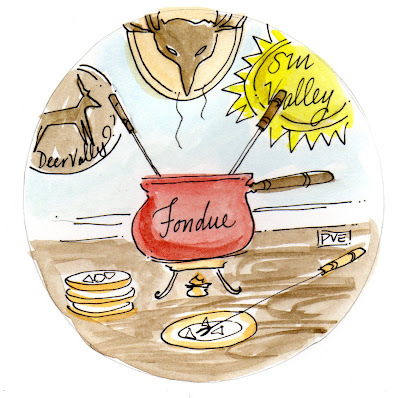 Do you love fondue as much as I do? There is something so fun about sharing a pot of melted cheese and dipping a sundry of cut bread or vegetables inside. 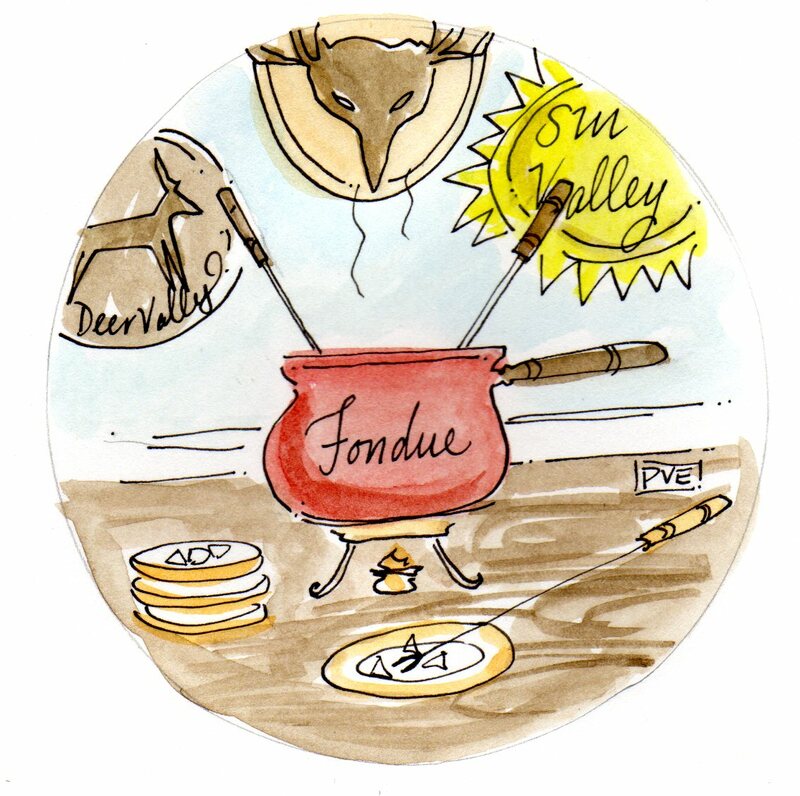 I think for Valentine's day, I just may have a pot of chocolate fondue to melt a few hearts! Happy friday and weekend. Hope it is a great one. 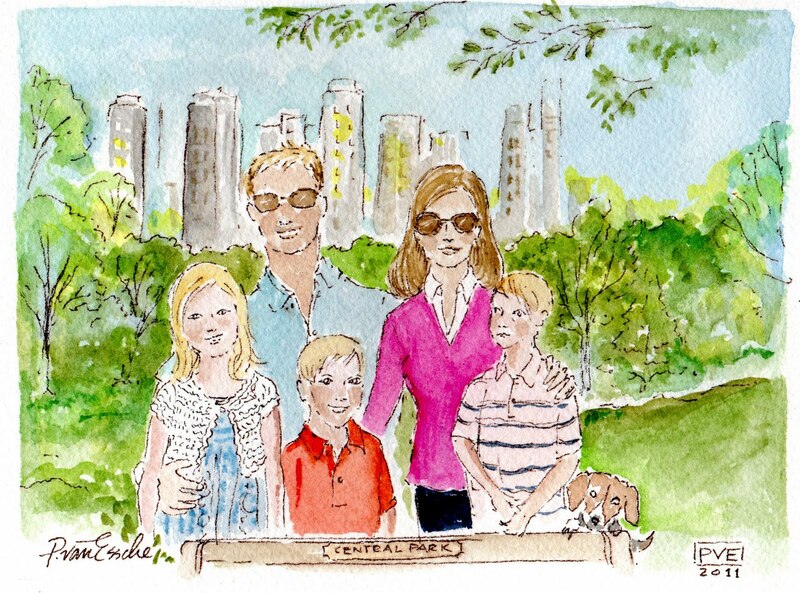 A delightful Mother of three came to me to create a special illustration to commemorate a special family trip to Central Park, New York to give to her husband. 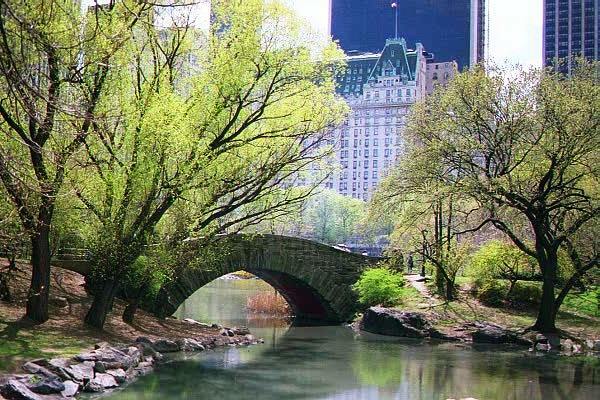 When I lived in the city, I loved making a pilgrimage to Central Park. 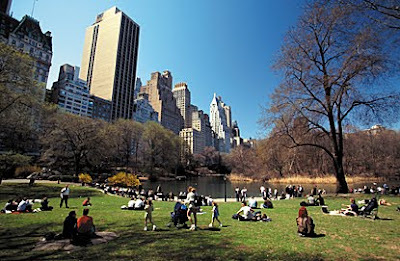 A picnic, a walk, a run or just finding a bench to absorb the sites in the heart of the city can be like a mini-vacation. There is something so special about traveling to a place that brings back wonderful memories. 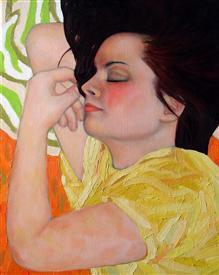 Let me know if you need a special work of art to keep the memory of your travel love alive. Yes, it is possible to have a love affair that lasts forever. My art and certain products entice me. 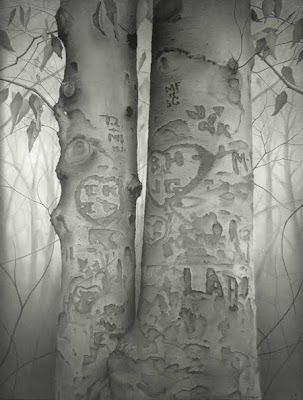 Other artists inspire my love affair with art. 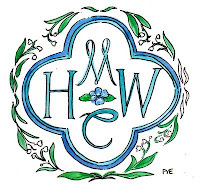 In my Mother's day an "affair" was something you attended with honor and grace. Well - today, these fantastic storage units are flirting big time with me. 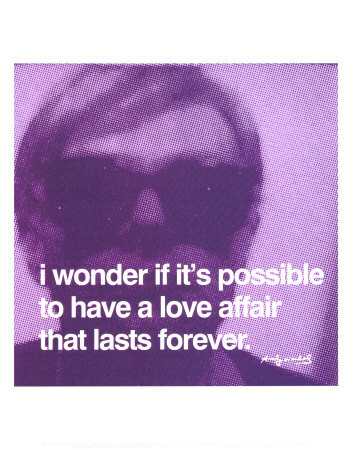 I have always believed that there are certain characteristics that one never need fall out of love with. 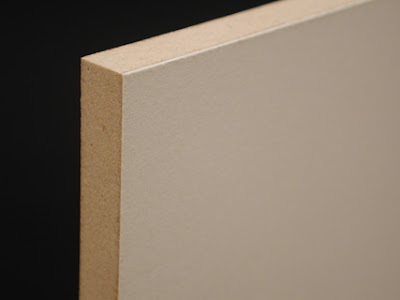 Good to honest quality that only gets better over time. Archival, Aquarelle Paper mounted on board. I found these in the city at the Art Students League. 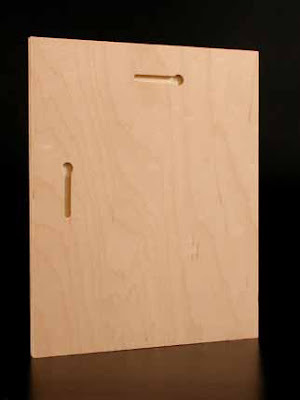 Look at these art boards here. 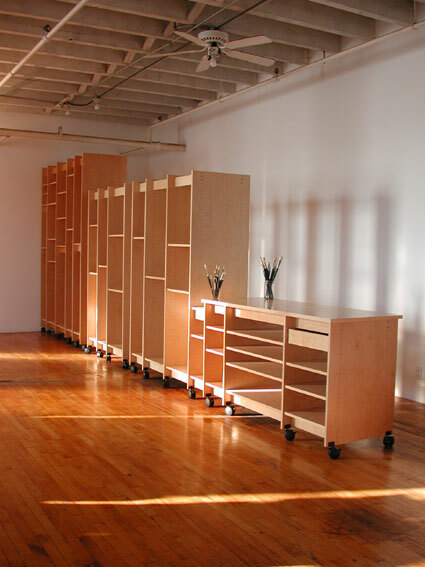 The company makes these incredible boards and storage units. I spoke to the owner who was a delight. 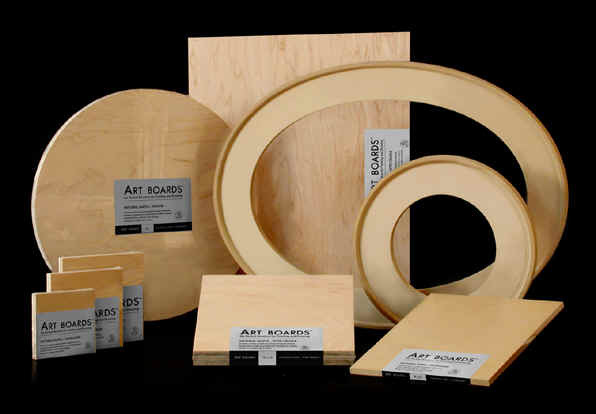 Love to have Art-Boards as a "pve sponsor" here. The back has this special groove ready to hang. look at the array of sizes and surfaces. Quite a love affair I am having, are you the least bit jealous? Is there a product that is tempting or flirting for your love and attention? 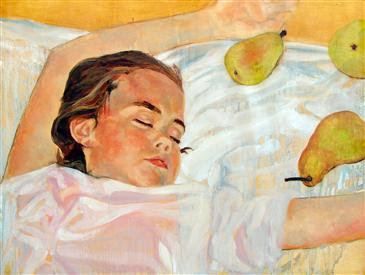 There is nothing more beautiful than watching a child lie-down and fall asleep. what's not to love about a good lie-down. 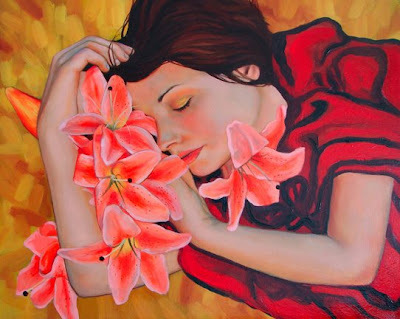 Would be nice to wake up in a heap of heady lilies. 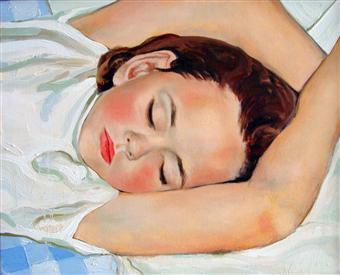 My Mother taught me the best remedy is a good hot meal and a nap. Do you take naps or ever doze off? I would love a little siesta now. 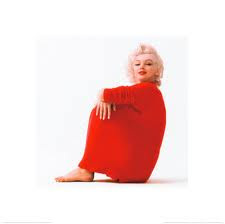 I bought a new red sweater. Now I think I need a self portrait. like Alina above or Marilyn below. 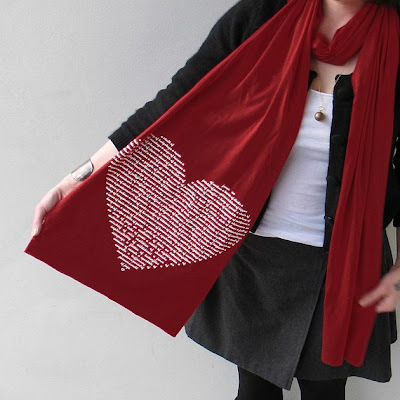 Heart on your scarf goes to "CREED" - Carol Reed Design. Oh I'm definitley a heart on my scarf girl! I rarely leave the house without one. This one is wonderful, wear the heart depicting all the things that you love wrapped up around your neck to keep your warm,,,,,or wear it draped loose for all to see - whatever your hearts desire! 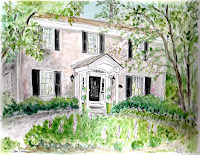 Hop on over to Carol's blog and get ready to fall in love with her finely honed aesthetic and artful restraint in designing for the home. 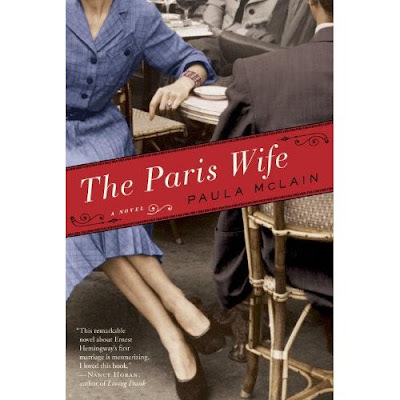 If you have ever loved, then I suggest reading "The Paris Wife" by Paula McLain. The love story of Ernest Hemingway and Hadley Richardson told from Hadley's perspective. 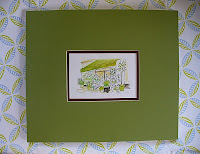 Winner of note-cards give-away is Sharon Taylor of A Lifestyle thing. Congrats to you, Sharon. Do you wear your heart on your sleeve or your scarf? What a sweet heart, professing the love for animals found here. What would your heart profess? 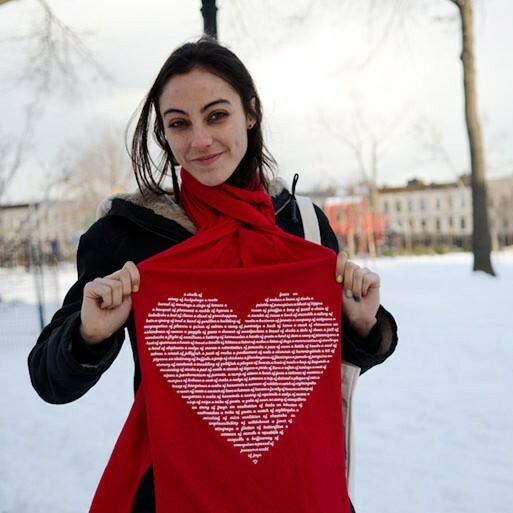 Leave a comment and enter to win this lovely heart on your scarf give-away. There is still time to win this...here.